Leaders for Kids has raised over $450,000 to support important initiatives at Children's Hospital of Michigan. 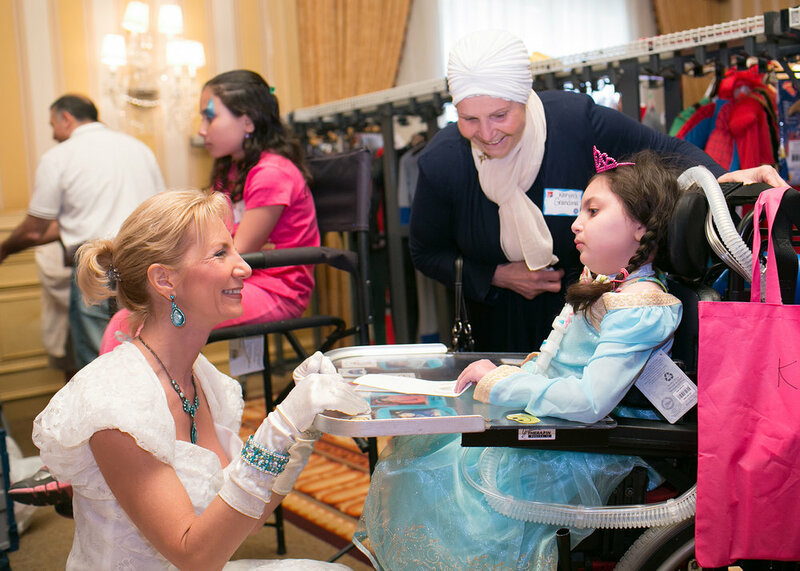 Leaders For Kids has helped distract hospitalized children from uncomfortable procedures, scary diagnoses, and boredom by supporting the innovative Art Therapy Program. Leaders For Kids has helped legally residing newly arrived immigrant children gain access to vital immunizations and health care services by supporting the Hamtramck School-Based Health Center. 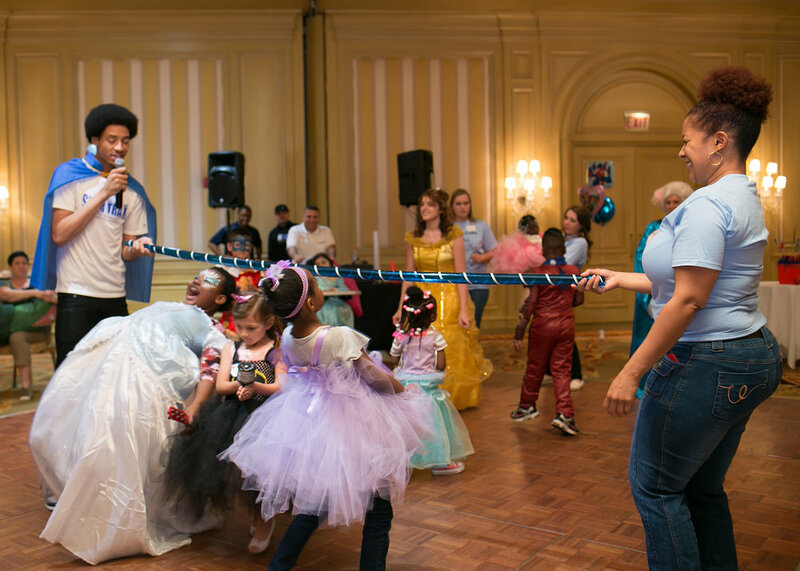 Leaders For Kids has helped terminally ill children and families in crisis by supporting the Princesses & Superheroes Party and Sibling Bereavement Camp. Leaders For Kids has helped children and families struggling with the impact of HIV and AIDS by supporting Project Challenge and Camp Hope. Leaders For Kids has helped children and families undergoing bone marrow transplants for cancer treatment reduce stress and anxiety and develop coping strategies by supporting the Child Life Fellow in the Bone Marrow Transplant Unit. Leaders For Kids has helped provide essential behavioral health screening and mental health care for children and adolescents by supporting the Child and Adolescent Integrated Mental Health Care Program. Leaders For Kids has helped adolescent girls learn how to understand and avoid high-risk behaviors related to peer-pressure and decision-making, thus reducing the risk of assault, obesity and mood disorders by supporting the Adolescent Health Community Program. 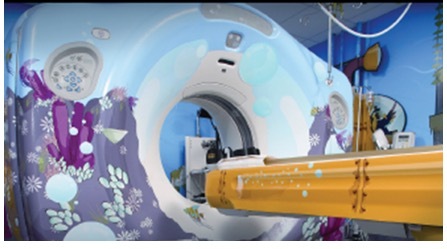 Leaders For Kids has helped children undergoing a magnetic resonance imaging (MRI) test replace stress, fear and the need for sedation with positive, carefree, imaginative environments by supporting the Imagination Destination Project. You’re helping ensure that you will always be here to help kids in the future by supporting a permanent legacy through the LFK Endowment Fund.